Co-working & Co-living: Fad or Future? 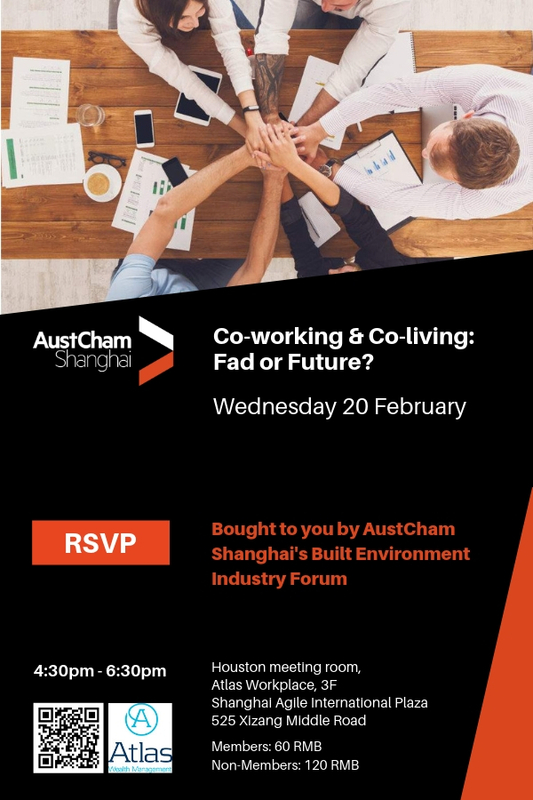 AustCham Shanghai's Built Environment Industry Forum presents an expert panel who will discuss the revolution of co-working and co-living. 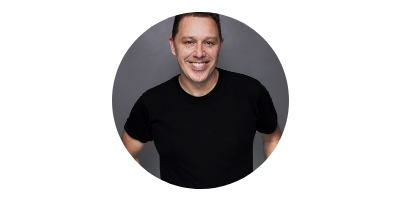 Todd Gill, Founder and CEO of Cohost. What’s next in co-working and co-living spaces? Are the working and living environments we're moving towards creating flexibility or isolation? What are the impacts of these new co-working environments on output and do people really know how to make them 'work' for them? The sharing community is constantly growing based on a range of assumptions. Do we need to review where we are going with these assumptions? How much sharing is too much sharing? What is the future going to look like - are we maturing or replicating? What's true? Claims and counter-claims on the benefits of co-working and co-living. 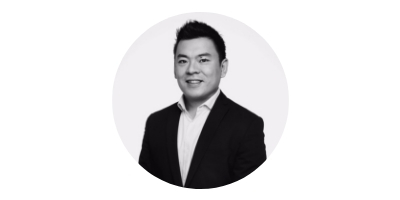 Joburt is the is the Chairman of AustCham Shanghai's Built Environment Industry Forum and Managing Director for HKS China, one of the largest architecture firms in the world. Joburt will offer a unique perspective founded in both industry experience and practical experience in architecture, real estate and construction. 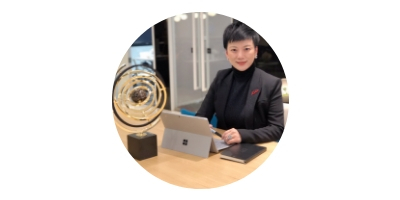 Kelly has more than 10 years working experience in the international hotel industry from operations and sales to marketing. Kelly will contribute a deep sense of the market and industry to the discussion. 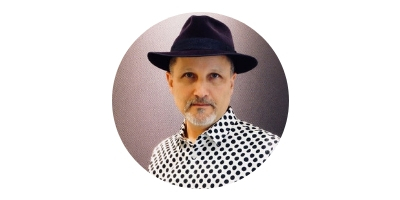 Julien has been working in China for over 13 years and in a sales role for over 10 years. Julien will bring a strong focus of customer service to the discussion. In 2017 Todd founded Cohost Group, a Shanghai based developer and operator of long-term premium co-living apartments. Thus, Todd will share insights from the point of view of a provider.